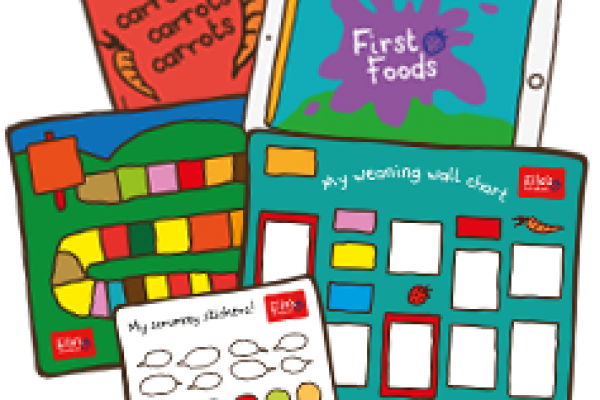 What a treat for mums and dads - you can get a free Weaning Wall Chart and Stickers by becoming a friend of Ella's Kitchen! Enter your e-mail address and let them know a few details about yourself. It's super-simple. Ella's Kitchen wants to make weaning a breeze with lots of help through videos, recipes, advice and more. Every stage of the weaning adventure is covered. Check out the website for more information on how Ella's Dad got the idea and take a look at all the exciting products on offer.